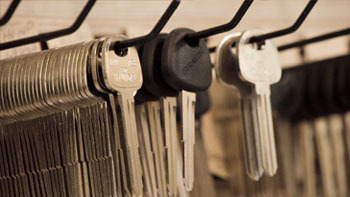 We offer high-security locks, commercial doors, access control, and more. 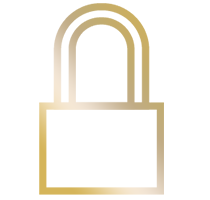 We service residential, commercial and automtive clients. Our retail store is located on the west side of Chicago with close access from the I-290. 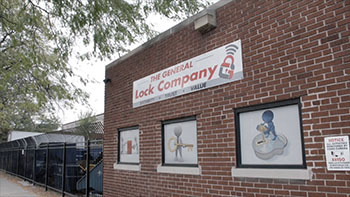 Here at The General Lock Company, we strive to provide the best possible service to our customers. 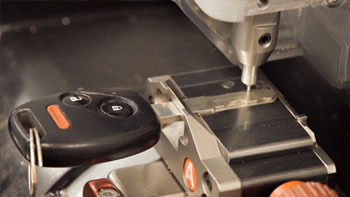 We are a true Chicago based company with over 100 years of combined experience in the Locksmith industry. 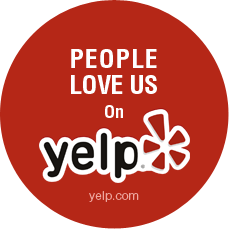 Contact us by calling 773.545.5625 or follow the link below.